GEFONT has expressed deep sorrow on loss of human beings and property due to landslide at Timure of Gosaikunda Rural Municipality in Rasuwa. 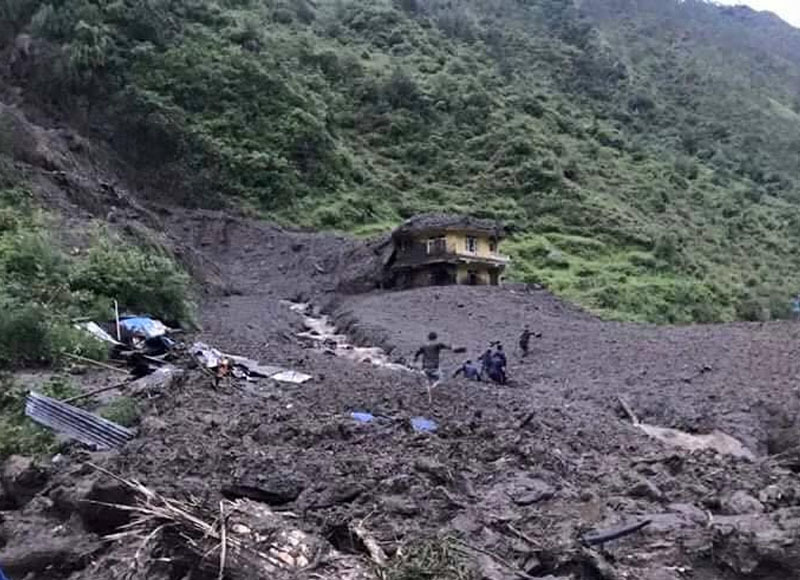 Due to land slide, 9 members including four members of Independent Transport Workers Nepal affilited with GEFONT were killed. GEFONT expressed deep grief that Landslide burried the local people’s shelters and police post. GEFONT expressed gratitude to locals and police force, involved in rescue operation.